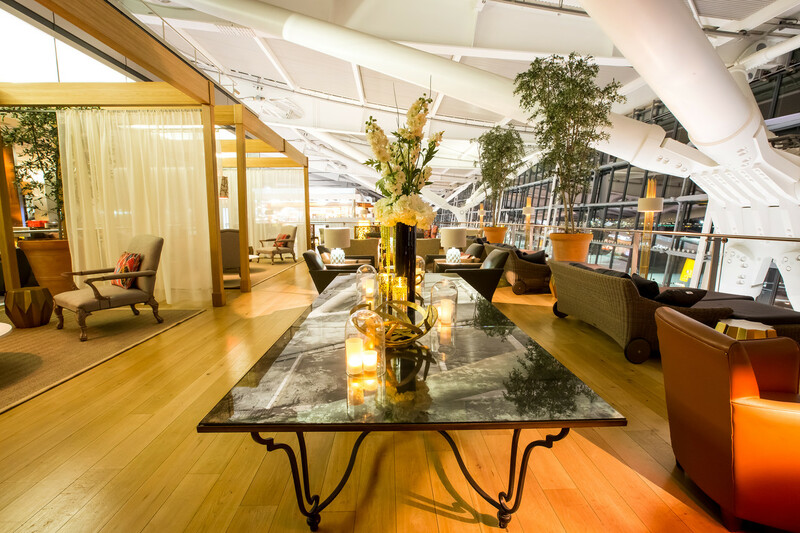 British Airways has unveiled a stunning revamp of its flagship Concorde Room at Heathrow Terminal 5. 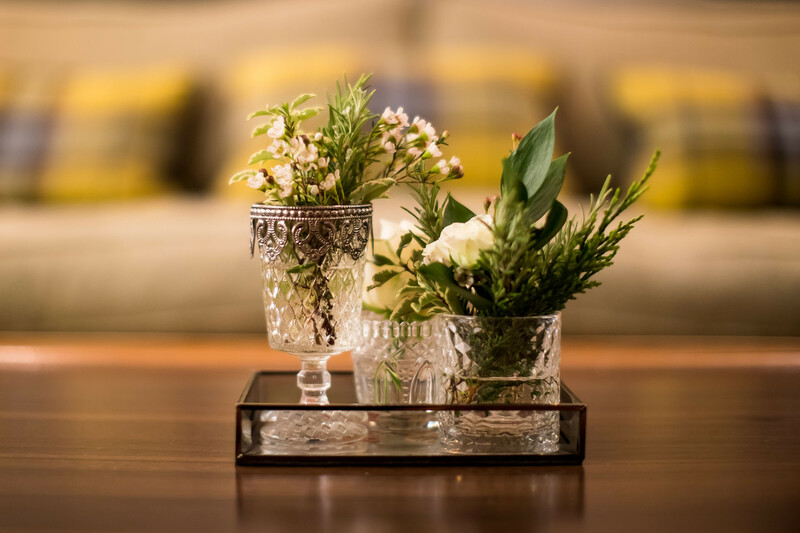 The lounge, which is available exclusively to First Class customers, takes inspiration from the very best in British design and is on par with a 5-star boutique hotel. 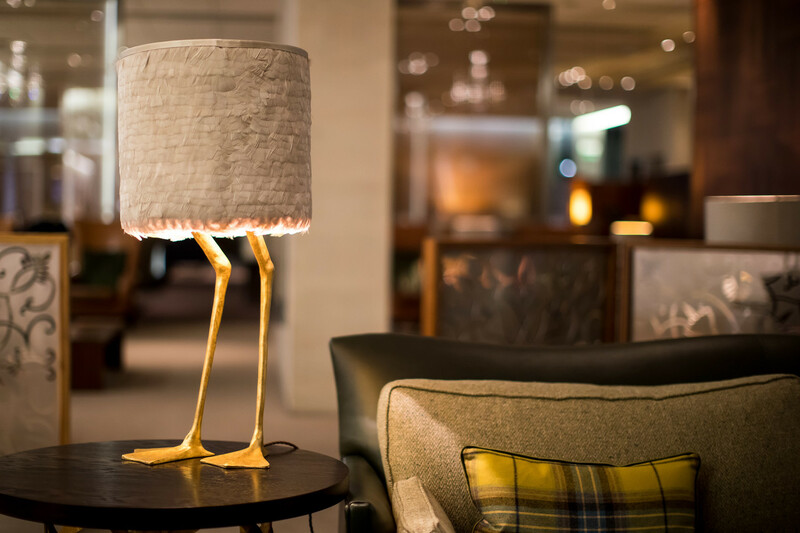 As part of the refurbishment process British Airways re-upholstered iconic pieces of furniture and added new pieces to the room, as well as installing hand-blown glass lighting with bone linen shades and ochre silk linings. 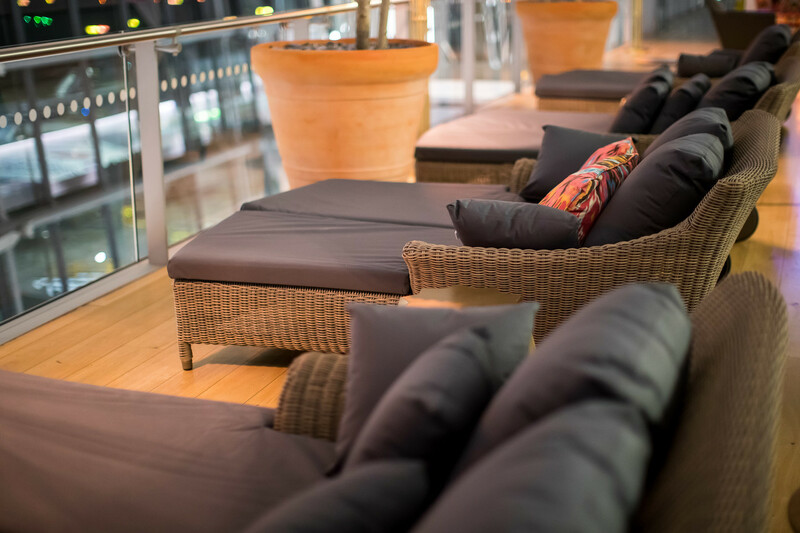 The popular terrace, which overlooks the runway, now features luxurious sofas and new elegant loungers where First Class passengers can lie back and relax while watching planes take off. Should guests need to charge their devices before take-off, mobile phone chargers are now also available. The well-worn lounge has undergone a remarkable improvement and will certainly be a new highlight for First Class guests. They will still be able to dine before their flight in private booths with full waiter service, and private cabanas with day beds and en-suite bathrooms are also available for booking in advance. 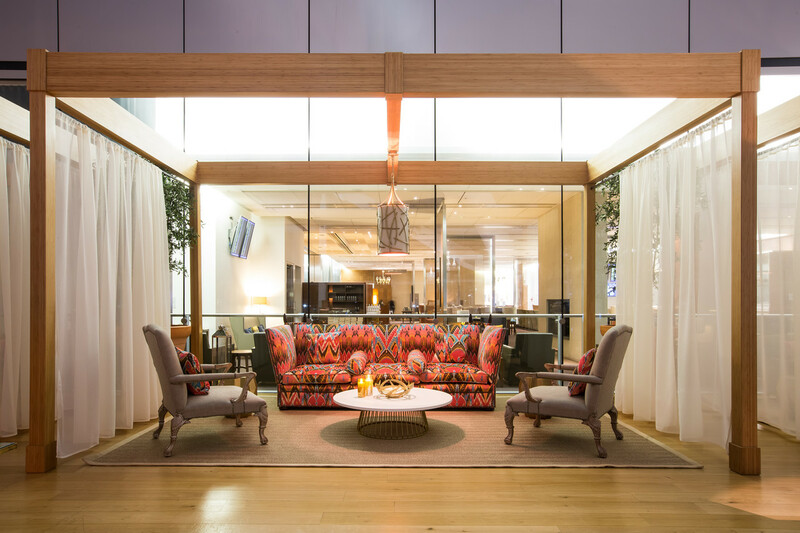 Carolina Martinoli, British Airways’ director of brand and customer experience, said: “In recent years we’ve invested in our lounges, including new ones in Boston and Gatwick South Terminal and revamped spaces in Edinburgh, Cape Town, Amsterdam, Belfast, Washington, Singapore and Dubai. Following on from the Concorde Room at Heathrow, BA will also revamp its lounge at New York’s JFK Terminal 7 and improve the customer check-in experience. Next year the airline plans to refurbish its lounges in Aberdeen and Rome, as well as expanding its lounge in Geneva. Over the course of the next few years there are also plans to invest in other lounges at Heathrow, along with lounges in San Francisco, Johannesburg and Chicago. The improvements are part of a huge £400 million investment into BA’s premium services; earlier this year British Airways opened its exclusive First Wing at Heathrow T5, featuring a new private check-in area for British Airways’ First Class customers and a dedicated security channel that leads directly into the Galleries First lounge and Concorde Room.